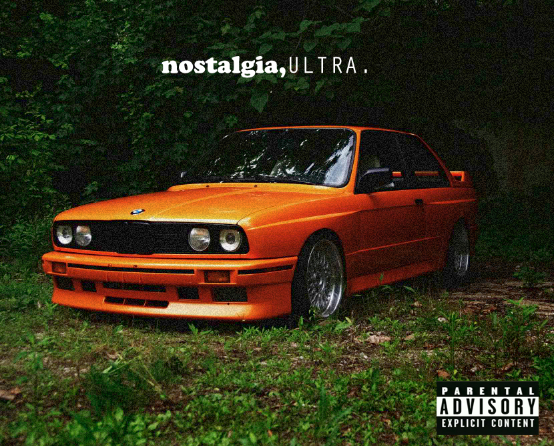 Frank Ocean put out this amazing album that I had not heard of up until today. It was brought to my attention by a friend,T. Goodman. Frank Ocean really did work on this album and it is amazingly pieced together from the beats to the lyrics. Lupe Fiasco even tweeted about this guy, so you definitely know he deserves your ears for a few minutes at least! This entry was posted in Album, Chill, Featured Artist, Hip-Hop, Underground and tagged Album, download, Fiasco, Frank, Free, Link, Lupe, Nostalgia, Ocean, U.L.T.R.A, Ultra. Bookmark the permalink. Lupe Fiasco Lasers ALBUM OFFICIAL DOWNLOAD!